Please find below details of how our Governing body is structured, including the names, categories, responsibilities and terms of appointment for each current Governor and for those whose term of office ended during the past year. GB Composition : 2 x Parent Governors, 1 x Local Authority Governor, 1 x Staff Governor, 1 x Headteacher Governor, 7 x Foundation Governors. Mr Ted Bosher, Foundation Governor, term of office 14.12.17 to 13.12.21, a member of Teaching & Learning Committee. Declared interest : none. About Ted.... I was born in Wokingham and my first school was Palmer School. I moved from Wokingham when working for Barclays Bank and then returned 36 years ago. Having retired as a branch manager I then worked part time in social research for the Office for National Statistics and NatCen. I am now fully retired. I am a widower and have three grown up children, seven grandchildren and three great grandchildren. In January 2018 I became a Foundation Governor nominated by All Saints Church whose services I attend. Ms Marina Burdyga, LA Governor, term of office 18.10.17 to 17.10.21, a member of Resources, and Teaching & Learning Committees. Declared interest : none. 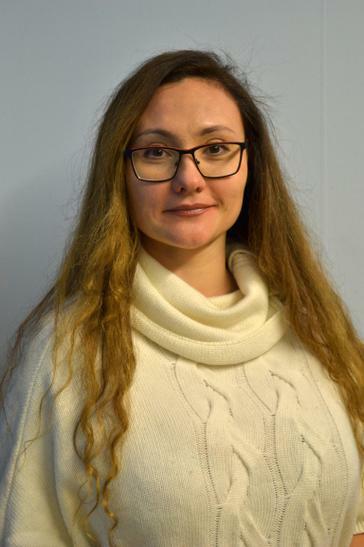 About Marina....I am originally from Russia and I relocated to the UK due to family reasons in spring of 2016. I have two university degrees, the first one is in English language and in the beginning of my career I used to work as a teacher of English as a foreign language. My second degree is in Economics and for the last 11 years I have been working in Finance and Accounting, mostly in Clinical Research and Pharmaceutical companies. I have two children, my daughter joined Reception year at All Saints school in September of 2016. I was appointed as a Associate Governor in November 2016 and then as LA Governor in October 2017, I am the Inclusion Governor. 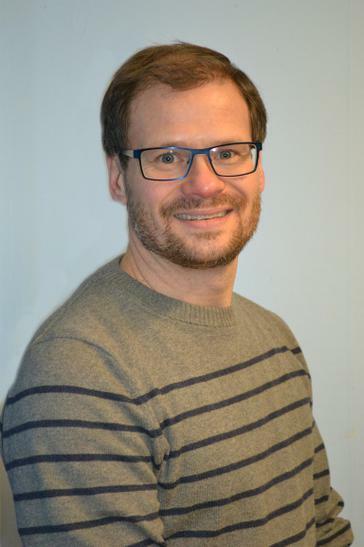 About Andrew ....I am an Architectural Designer and Planning Consultant and a company director of a family practice based in Wokingham. I am married and have two boys who attend the school. My wife and I were born in Wokingham and have lived here pretty much all our lives. We were married at All Saints Church and as babies we were both Christened there, so it was appropriate that both our boys were also Christened there to join the All Saints Church family. I have always been a keen sportsman although in more recent years the pace has slowed a little but I still enjoy getting out onto a golf course whenever possible. I was voted in as Parent Governor in October 2016 and I am currently a member of the Resources Committee and also the Safeguarding Governor. Mr Doug Colwill, Foundation Governor, term of office July 2016 to July 2020, a member of Resources Committee. Declared interest : none. About Doug....I worked in the Scientific Civil Service on topics concerned with safer highway surfacings and emissions from road vehicles. In the latter part of my career I was involved in international activities, representing the UK. I am a Foundation Governor , nominated by All Saints’ church, whose services I attend. I am married with three sons and seven grand-children, who keep me in touch with educational matters. I am a member of the Resources Committee and have a particular interest in the teaching of science. Mr Rob Dawson, Foundation Governor, term of office October 2018 to October 2022, a member of Resources and Admissions Committees. Declared interest : married to member of teaching staff in the school. About Rob .... Foundation governor, chair of resources committee, Health & Safety, Premises and IT governor. My two daughters attend All Saints and my wife is also a teacher making us all very active members of the school family. I am an Account Executive for Dell in Bracknell and have lived in Wokingham for 30 years. In my spare time I enjoy Mountain Biking, DIY and building things in the garden. 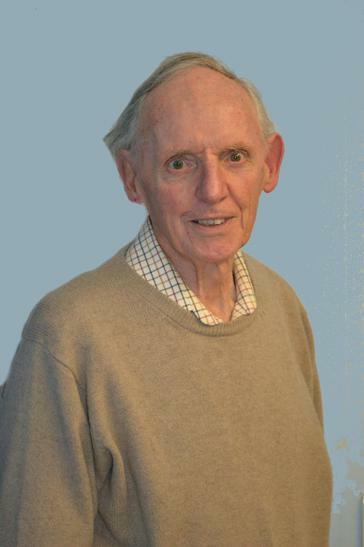 Canon David Hodgson, Ex-Officio Foundation Governor, appointed September 2008. Member of Teaching & Learning Committee. Declared interest : none. 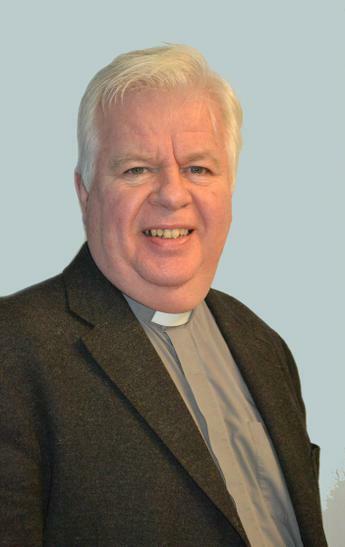 About David ....I've been Rector of the Parish of All Saints since 1997. Married to Lorraine with three children (grown-up) and 4 grandsons. Two of our own children attended the school (then Palmer). I serve on the Teaching and Learning Committee, and I am the governor for RE and Collective Worship and I lead a Collective Worship session at the school most Wednesday mornings. Miss Nathalie Moss, Staff Governor, (Early Years Teacher), term of office October 2017 to October 2021, a member of the Teaching & Learning Committee. Declared interest : none. After studying History at Portsmouth University, I completed my Teacher Training in the summer of 2016. I have been teaching at All Saints in Early Years ever since. I am very passionate about teaching and giving children the very best possible start to their school life. I am also very passionate about our school family and so volunteered to be staff governor in October 2017. Mrs Yvonne Nyamapfene, Parent Governor, term of office December 2018 to December 2022. I was born and raised in Zimbabwe, migrated to England in 2000. I am married to Andrew and have 2 vibrant children who attend All Saints. I am a Qualified Mental Health practitioner working for the NHS in Berkshire and actively involved in the Black, Asian and Minority Ethnic (BAME) Network. There are areas where my knowledge, skills and experience would be of benefit to the school. I’m open to learning and developing in the governor role. I enjoy travelling, cooking and playing sports. 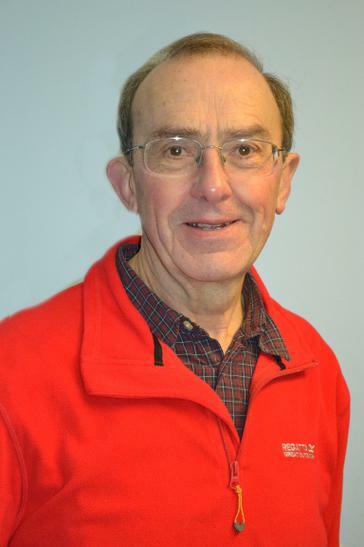 Mr Steve Smith, Foundation Governor and Chair of Governors, term of office January 2012 to January 2016 (reappointed with effect from November 2015 for a further four years), a member of Teaching & Learning committee. Declared interest : none. About Steve.... I worked in Information Technology for 38 years, most of them for Hewlett-Packard. I am now retired but still working occasionally part-time. I attend All Saints Church, who nominated me as a foundation governor. I am married (to a former maths teacher) and have three grown-up children and four grandchildren. My wife and I are both long-time bellringers. I have been a governor since January 2012 and since September 2018 I've been elected as Chair of Governors. 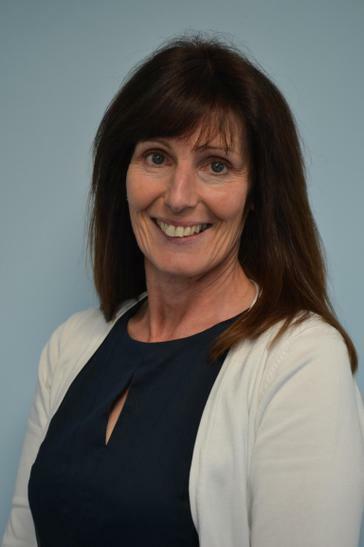 Mrs Tracey Stanton, Headteacher, term of office commenced September 2017, member of all committees. Declared interest : none. Mrs Anwen Page, Parent Governor, term of office ended November 2018, was a member of Admissions and Teaching & Learning Committee and served as Chair of Governor. Declared interest : none. Mrs Louise Skitt, Foundation Governor, resigned October 2018 was a member of Resources Committee and Admissions Committees. Declared interest : none. Mr Jon Peck, Foundation Governor, resigned July 2018, was a member of Resources and Teaching & Learning Committees. Declared interest : none. The governing body is responsible for making important decisions that enables our school to improve and develop. The governing body works closely with Wokingham Local Authority, Oxford Diocese and the Headteacher, who is responsible for the day to day management of the school. The governing body works as a team; individually governors have no powers or responsibility. They work collectively to support the school and improve the quality of education in our school. Governing is about opening doors to education opportunities. It is challenging and rewarding work. It is not necessary for every Foundation Governor to be an active member of a local Church as long as they have the relevant skills, experience, energy and interest. Foundation Governors do need to have a clear commitment to upholding and fostering the school’s distinctive ethos and values. What do our governors do? Making sure all pupils receive rights to all education opportunities. Promote their school in the community. School governors are people like you. Your contribution can make a difference to the future of children in our school. Commitment and common sense are the important qualities that governors bring to their schools - you do not have to have formal qualifications or experience in education, finance or management, although these skills will always be welcome. If you have any of these qualities, you will almost certainly enjoy being a school governor. What will I get from being a governor? Most people who become governors find they get a great deal of satisfaction from it. They feel they are making a contribution that has a real effect on the education of local children and young people, they meet a lot of new people and learn new skills which are useful in other aspects of their lives. The governing body meets at least once a term. We also have sub-committees to deal in more detail with specific aspects of the School’s activities – such as Teaching & Learning, Resources and Admissions. Whenever possible we ask teachers to come and talk to us at our meetings, so we can learn from their expertise. We also try to visit the school when we can. Apart from governing body meetings, which are held at the school, usually in the evening or late afternoon, governors also need to set aside time for reading papers, visiting the school and attending training. Many employers value their employees giving something back to their communities and as an employee, you are allowed reasonable time off for governor duties. Foundation Governor – contact school, All Saints Church or the Oxford Diocese to register your interest. The Clerk to Governors can help you find out more.